Every year at least one or two good snow days roll around where the city shuts down & staying indoors is your only option. I don't know about you but when those days hit I often find myself struggling to find things to do around my home. On any other given day I have a massive to do list I want to accomplish around my place, but as soon as I am officially stuck indoors its like my brain goes into hibernation. 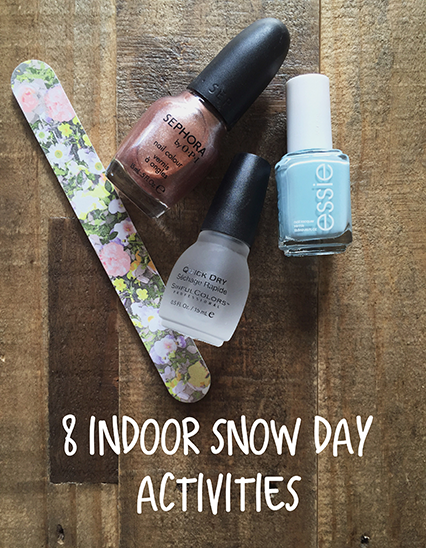 So I have compiled a list of 8 indoor activities to do on a snow day! Its some of the top things we see online & say to ourselves "I'll do that when I have the time." Well guess what... you have the time! So knock out these fun things you have been putting off while your bundled up indoors. 1 // Clean Out Your Closet! It may seem like a daunting task but I promise you will feel so much better when your done! You can make room for fresh new pieces you want to buy this coming spring while also donating old clothes to charity (get that tax receipt!). 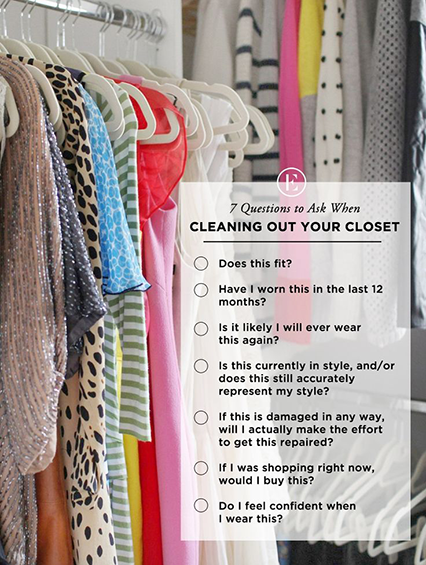 I love these 7 questions Everygirl compiled that you should ask yourself when cleaning out your closet. Follow along with them & they will help make the process easier. 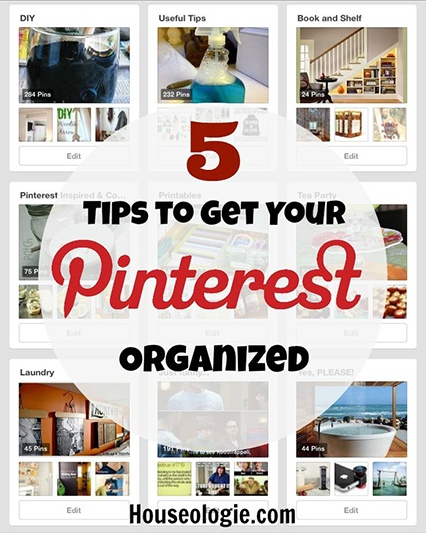 3 // Organize Your Pinterest. You know you get confused about where you pinned that great pair of shoes you want to buy because you have 3 separate boards that all contain shoes & you never remember which one to use!! Now is the time to get organized & stop the pinterest confusion. 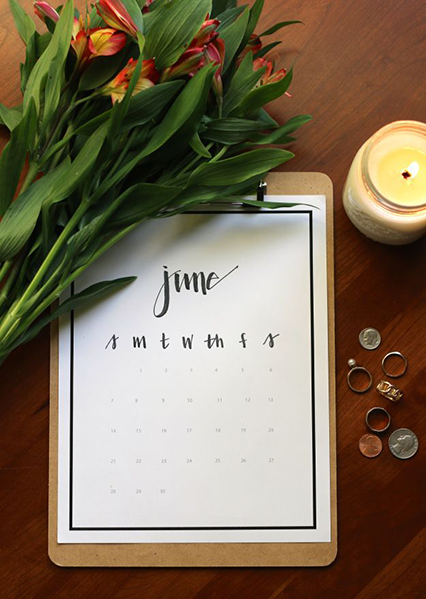 Check out Houseologie's 5 tips for getting your Pinterest organized. 5// Get Excited For Spring! Since your already cleaning out your closet, why not take it a step further & find a few pairs of jeans you are thinking about ditching & turn them into your new favorite cut-offs for the coming months. Bustle created an easy 8 step guide for making cute cut-offs you can follow. 6 // Try Some Nail Art. Nail art is all the fad still & I find that I never have the time (or patience) to sit down & give it a go. Well now is a great time! 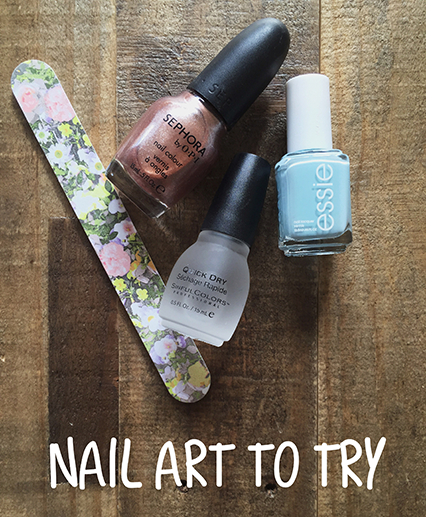 Pick one nail photo inspiration & give it a try. I have a "Nail Polish & Art" Pinterest board you should check out for inspiration. 7 // Curl Up With A Good Book. There is never a better time to curl up with a good book then when your drinking hot coffee, wrapped up in a snuggly blanket as the snow falls outside. Take this snow day as a time to slow down & pick up a great adventure that you can get lost in. 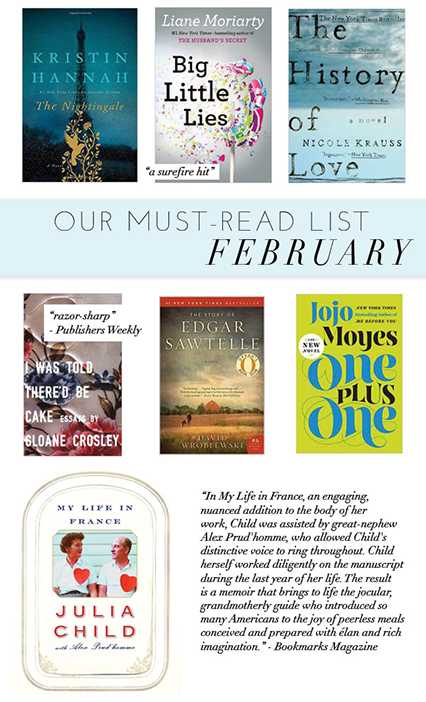 Here is a great list by Glitter Guide of their favorite February reads for some book inspiration. 8 // Organize that Bookshelf. Oh we all have one of those shelves that we can't look at because its unorganized & just packed with stuff. 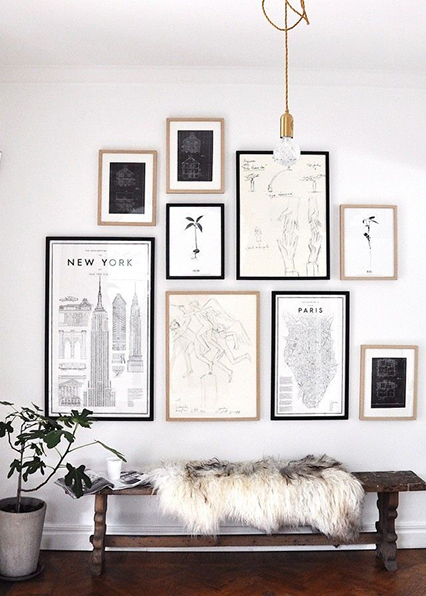 Now is a great day to take it from eye sore to a beautiful decor piece in the room. 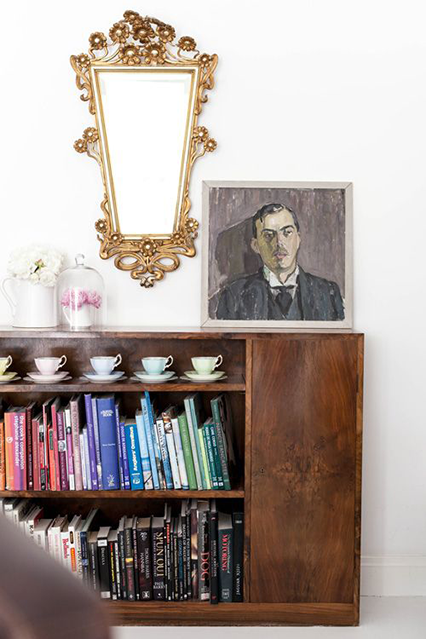 With a little TLC every shelf can turn into a beautiful display of some of your favorite things. I love this color coded bookshelf by Dust Jacket! Whatever you do make sure your enjoy your day snowed in & embrace the time you have to give your self & your home a little extra attention.